Currently, the Razer 2S is the only gaming device with the newest flagship Snapdragon SoC. Few smartphone OEMs have as interactive a CEO as Meizu founder Huang Zhang. He not only regularly takes feedback personally on the official Meizu forums from fans, but also sometimes encourages surveys on upcoming products. The official revealed important information regarding Meizu’s flagships in 2019 today on the forum. Among the highlights is that the company will be working on a Snapdragon 855-powered gaming handset called Meizu 16T (Turbo). 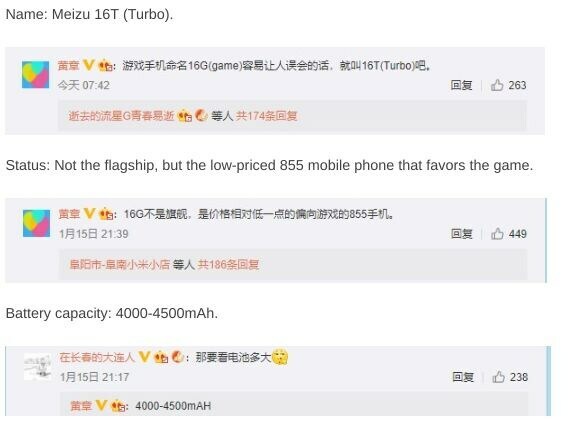 Zhang earlier said that the Meizu’s gaming phone would be named Meizu 16G, but later ceded that this would create confusion and changed the name to Meizu 16T (Turbo). Also, do note that the product is currently in its early stages, as the CEO’s comments indicate and there’s little info about it. 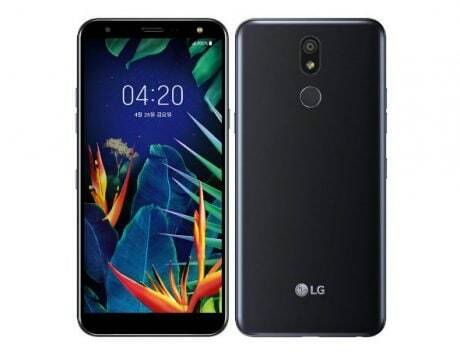 However, it was revealed that the handset could be one of the most affordable Snapdragon 855-powered gaming phones this year. 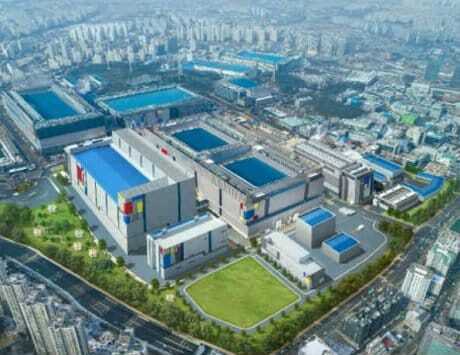 If the official comments are to be believed, prices could start at RMB 2,500, which converts to around Rs 26,500. 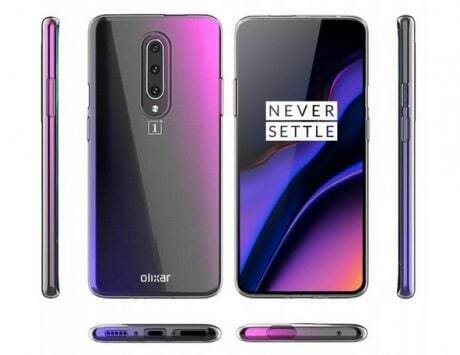 Also, it would feature a huge 4,000mAh-4,500mAh battery. 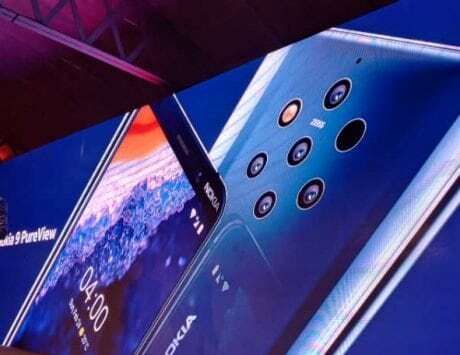 For now, Razer has the first and only Snapdragon 855 handset and with the majority of OEMs in the game already refreshing their gaming device portfolio just a few months back. 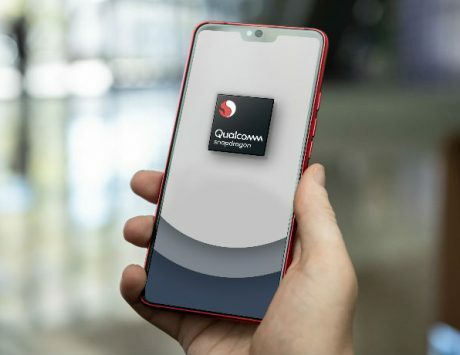 Meizu could be one of the very few OEMs that could boast a Qualcomm Snapdragon 855 based gaming smartphone. 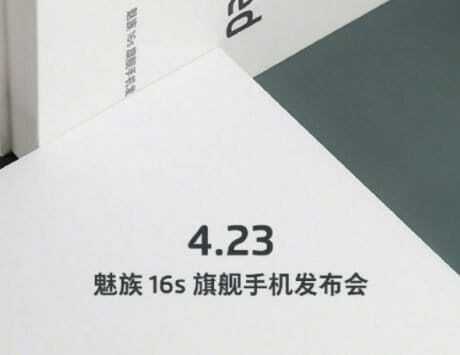 Additionally, the company has shared that other two upcoming flagships – the Meizu 16s and Meizu 16s Plus will have 6.2-inch and 6.5-inch display panels respectively. 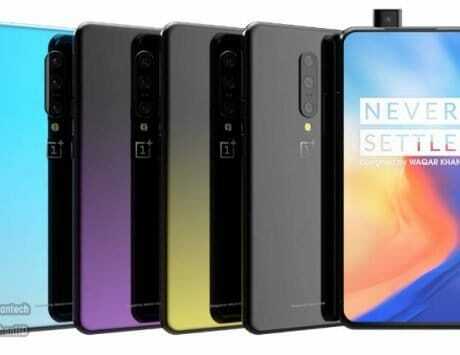 These would be priced higher than the previous flagships, and also would not come with notches like the previous versions. 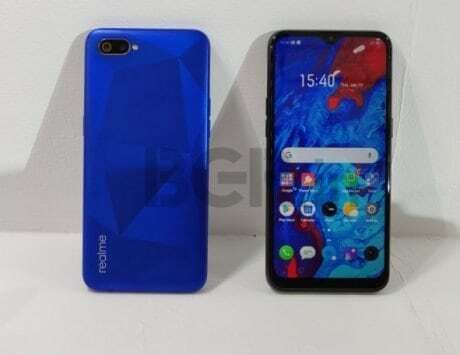 Zhang also stated that Flyme OS 8 is progressing well and will arrive soon. 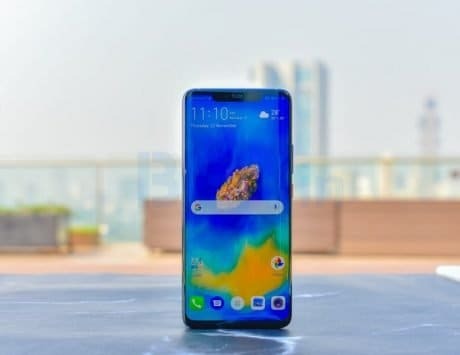 There’s still a lot we don’t know about these devices, but it seems Meizu is finally making a strong comeback in the segment with some solid value-for-money offerings at least in China.